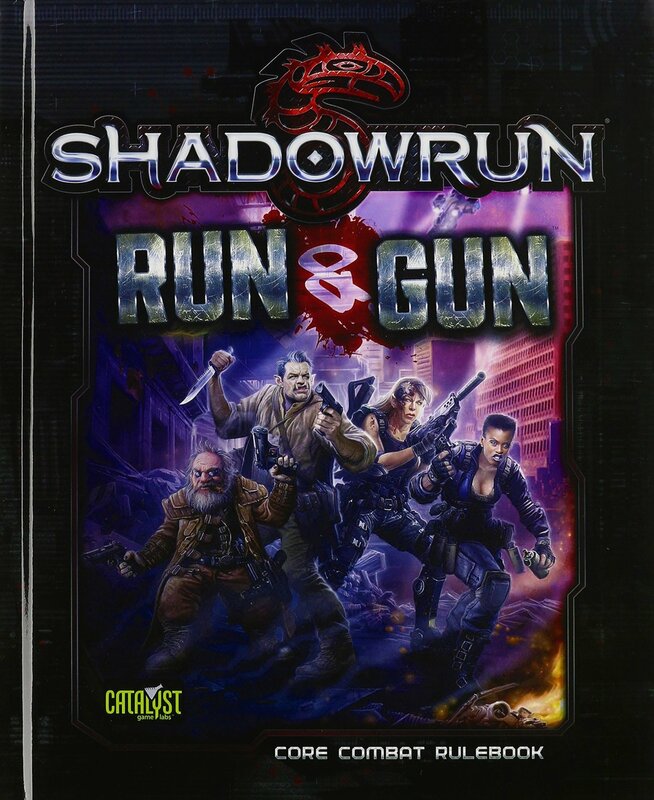 RUN & GUN is the core combat rulebook for Shadowrun, Fifth Edition, containing more weapons, more armor, more modifications, and more game options such as martial arts and unit tactics. Explosives, survival gear, specialized techniques-they're all here! Break the book open and prepare to raise your game!